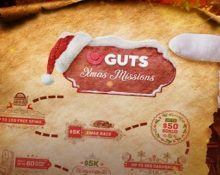 The weather outside is frightful – but Guts Casino is delightful this Christmas. They have got gifts galore to plunder this festive period. Just complete missions over set dates to get your mittens on some of them. Start off with a wager reward of up to 150 free spins on Santa from Pragmatic Play, simply for wagering on selected games. Ready for the festive season and frenzy of Christmas campaign? Guts just launched their contribution to this year’s special promotions and no, there will be no candles or donuts collecting happening. Instead they went with missions that will reward all players completing them within the set time frame. Free spins, bonuses, cash chips and more are up for grabs all the way to Christmas Eve. 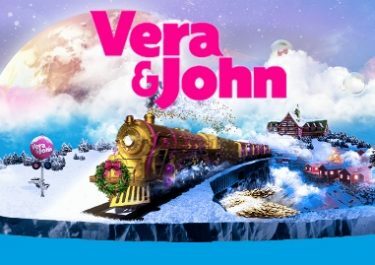 Wager on Jingle Spin, Vikings, Merry Xmas, Moon Princess, Fat Santa or Book Of Dead to receive up to 60 Free Spins, 40 Super Spins and 50 Mega Spins. 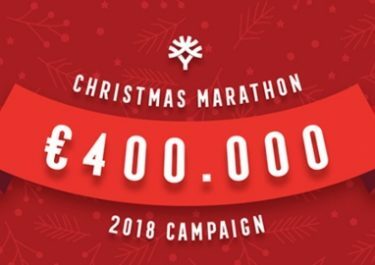 OPT-IN on the promotion page and wager a total of €30+ | €155+ | €405+ | to receive 10 | 20 | 30 Free Spins at €0.20 on Santa from Pragmatic Play, for a total of 60 Free Spins. 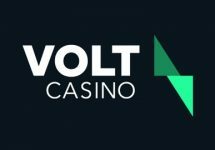 Wager a total of €905+ to receive an additional 40 Super Spins, worth €0.40 each and ultimately, wager a total of €2,405 to receive 50 Mega Spins at €1.00 each. Each batch of extra, super and mega spins cards are triggered automatically every single time players reach a wagering level. Extra spins and super spins will be credited instantly, via a Reward Card in your Rewards Section, upon completing the missions. Winnings from the free, super and mega spins are cash. Check back on Tuesday when we reveal the next Christmas Mission at Guts Casino.